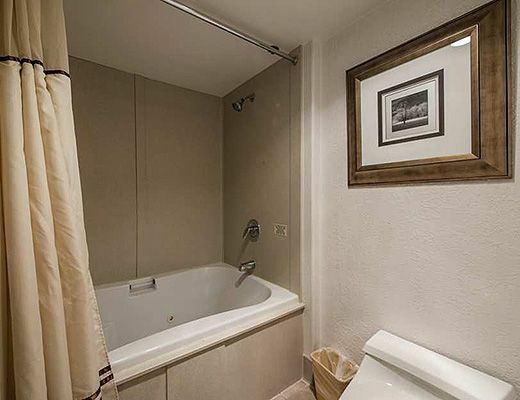 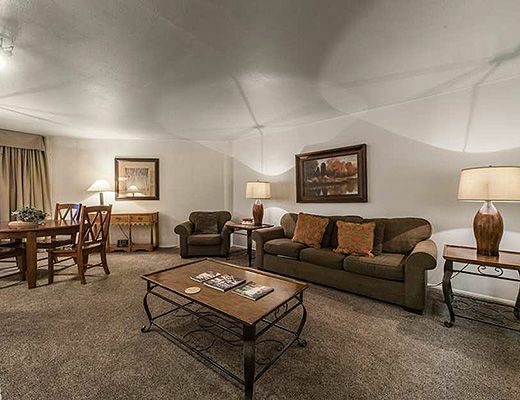 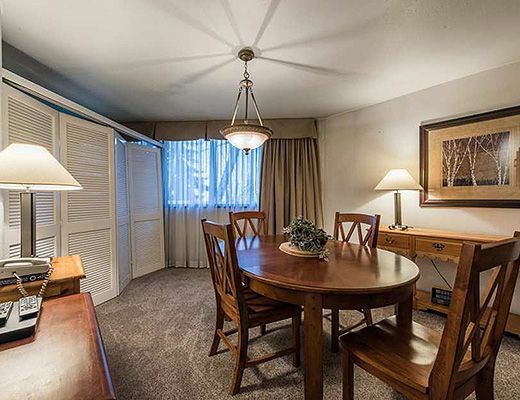 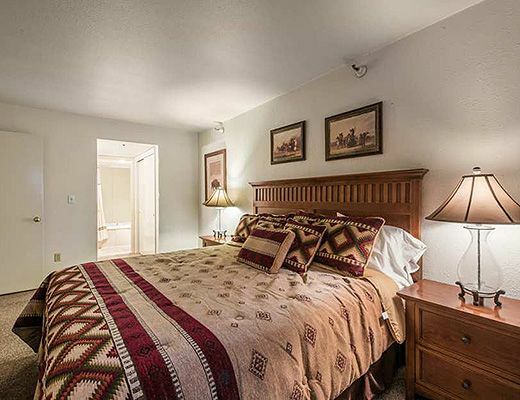 Silver King 314 offers a wealth of amenities with most notably the best location in town for skiing ! 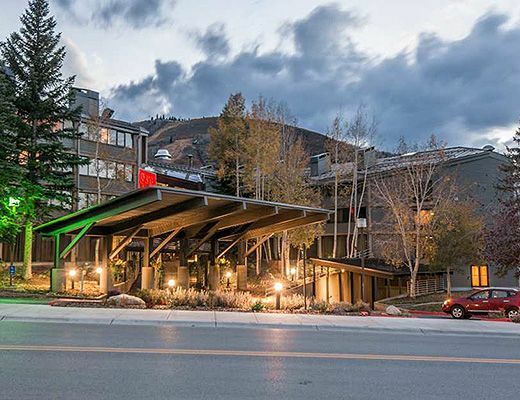 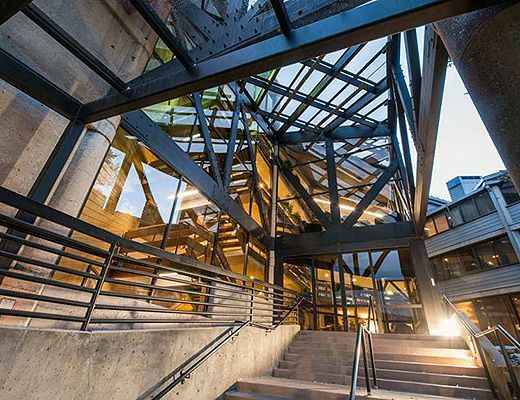 The Silver King building is situated right at Park City Mountain Resortâ€™s base lodge area . 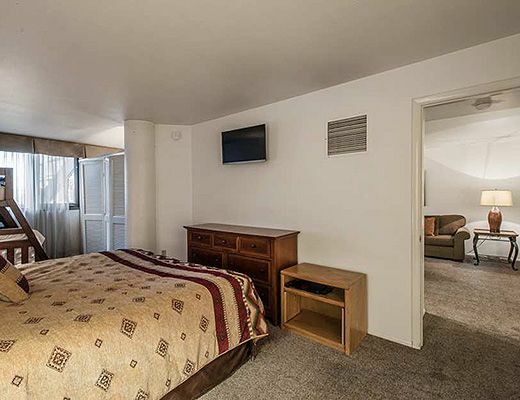 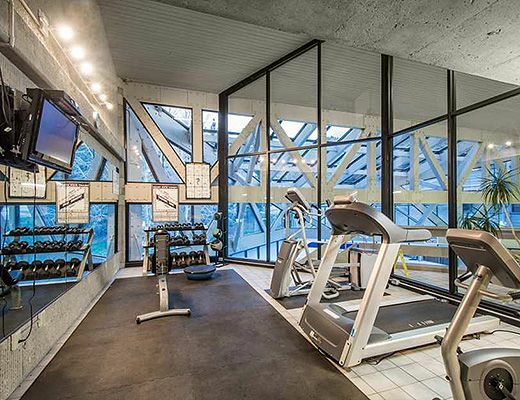 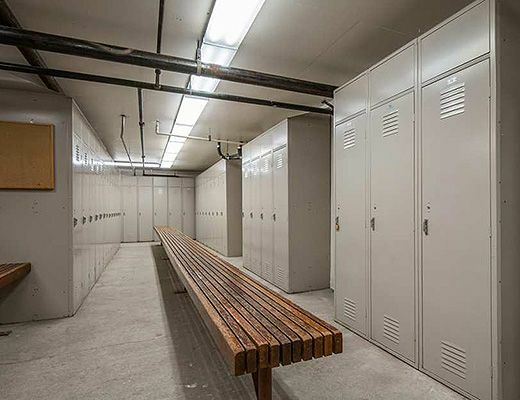 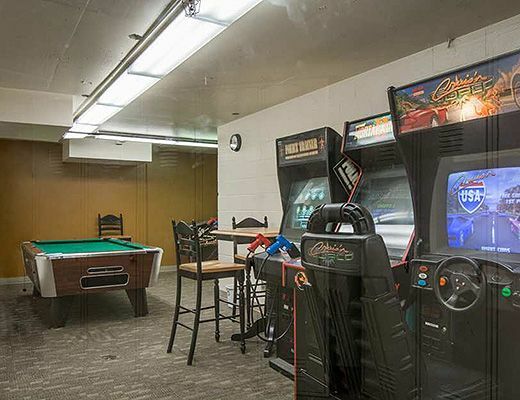 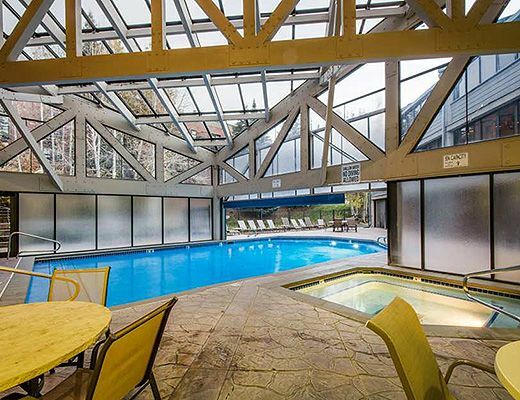 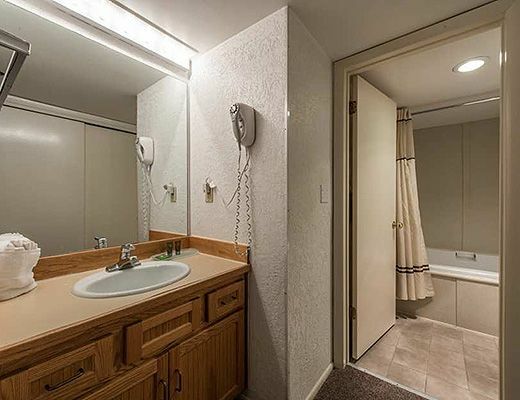 The unit in the building is easily accessible to the common area pool, hot tubs and on site amenities. 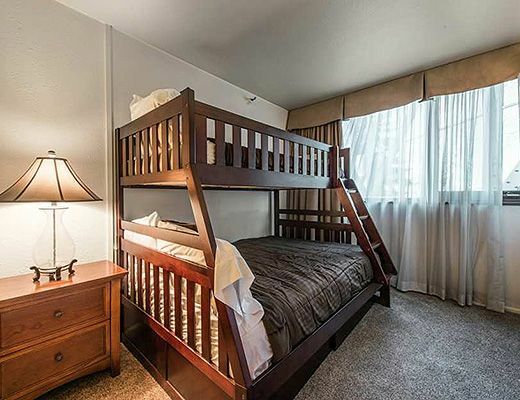 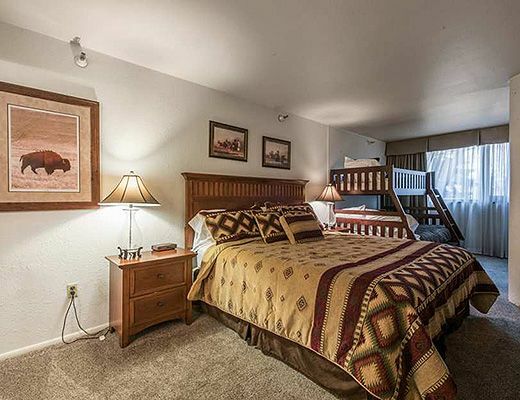 The property has panoramic views of Park City and sleeps up to 6 with 1 King bed in the master bedroom, 1 queen + twin bunk bed set and 1 queen sleeper sofa in the den. 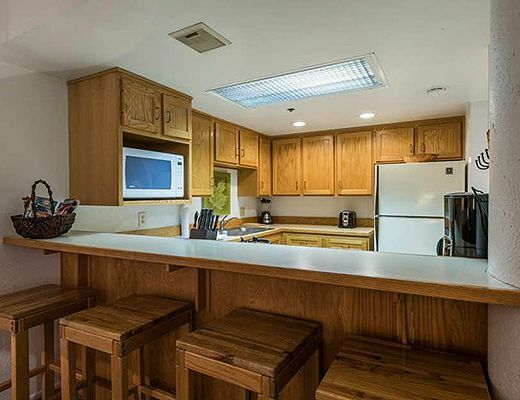 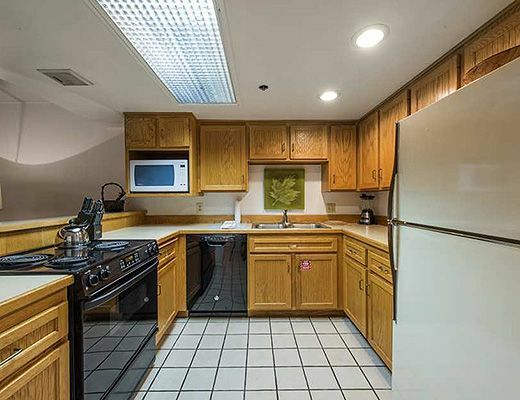 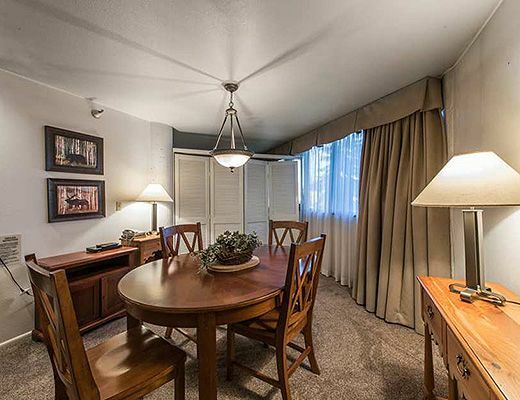 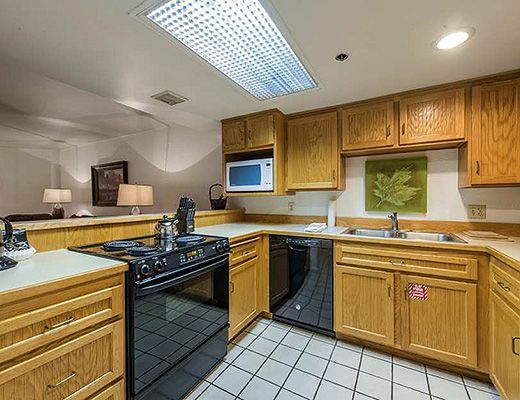 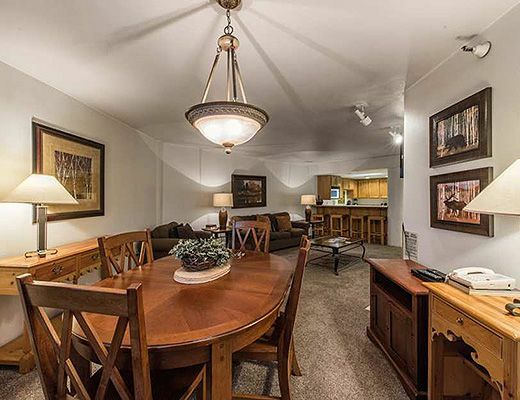 It has 2 bathrooms, a fully stocked kitchen, and formal dining. 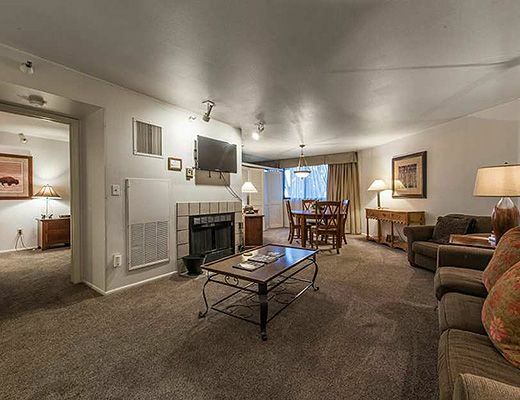 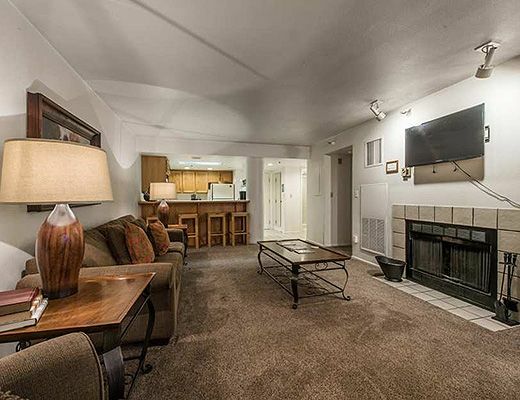 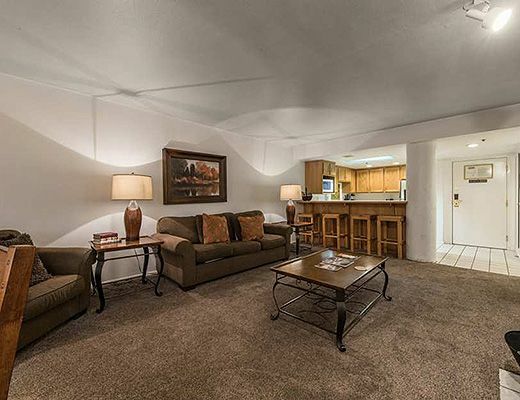 There is a nicely appointed family room space with tv and fireplace. 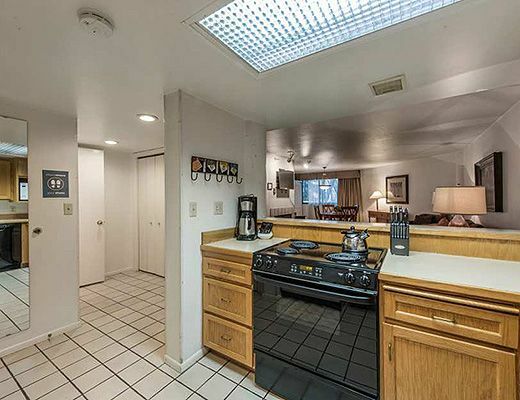 It also has a washer and dryer as well as air conditioning for convenience. 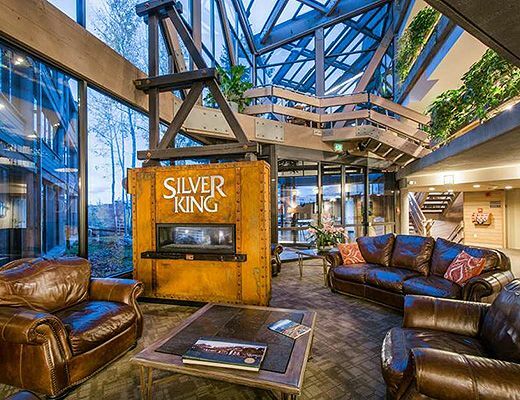 Enjoy all Park City has to offer at the Silver King for year round adventure. 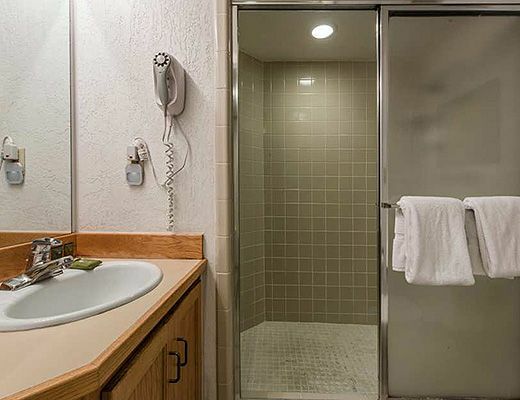 Special Note: A $165 cleaning fee applies to all stays.